Partially furnished, 2 bedroom, 2 bathroom condo for rent at The Village at University Heights! 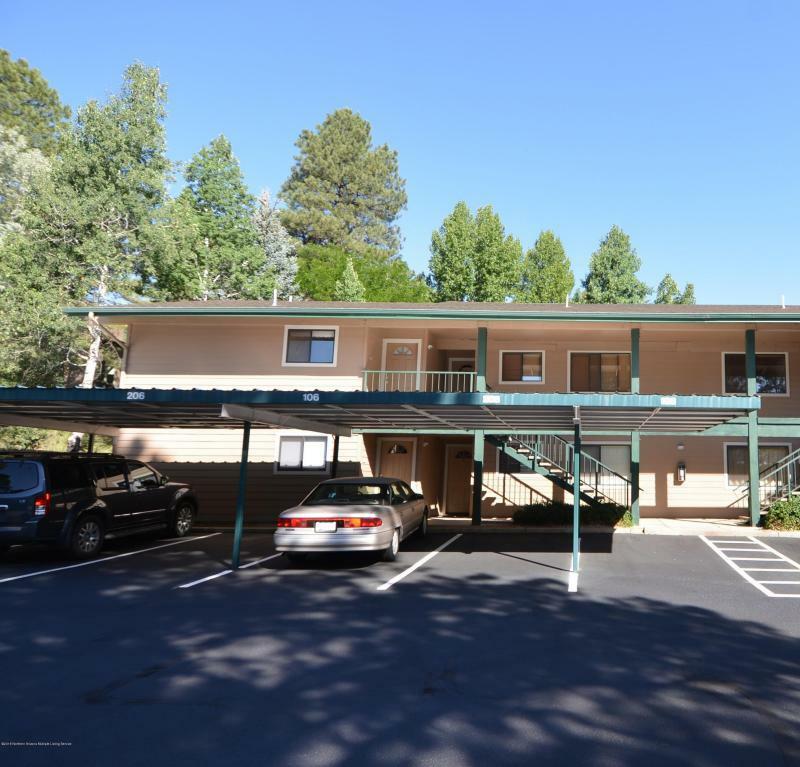 This end unit is conveniently located to NAU and CCC. Laminate wood flooring, spacious, open floor plan, large patio, upper unit; you won't be disappointed! No pets! Nonsmoking property. Please drive by the property first.